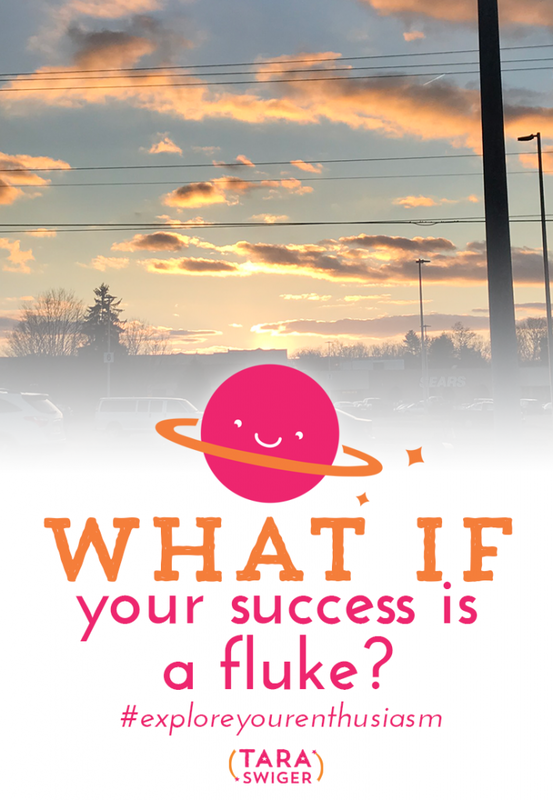 190: What if your success is a fluke? What if last year was a total fluke? What if it all goes away? What if it *seems* like your business is going well, but it’s all going to fall apart? Yeah, have you been thinking that, when you have a business success? A good launch, a good year, a new client? Feel like, success might be a fluke? This ep of #ExploreYourEnthusiasm, is all about that feeling! Success! Check your email for your free transcript.